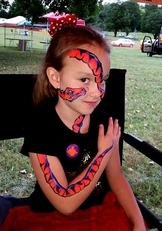 Astound your guest and choose from several awesome designs! 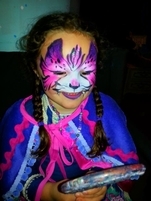 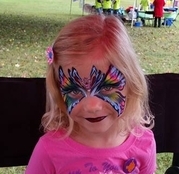 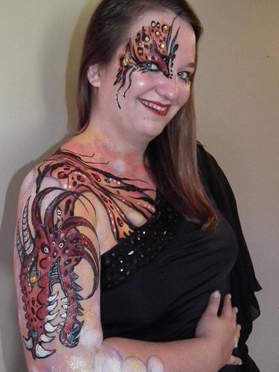 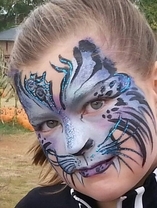 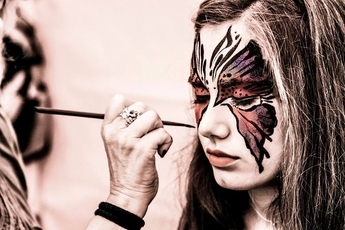 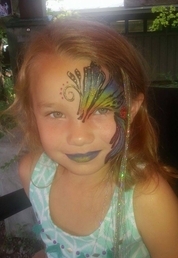 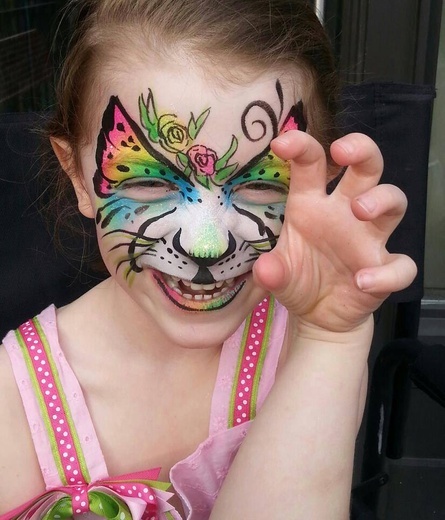 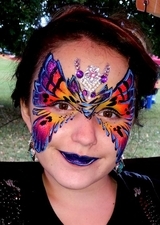 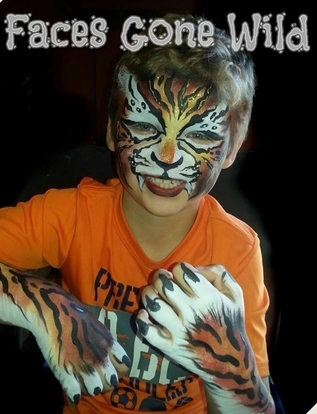 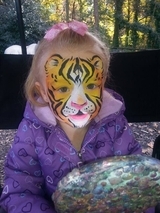 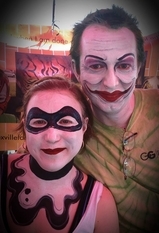 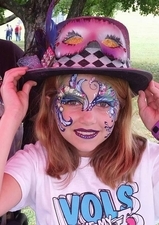 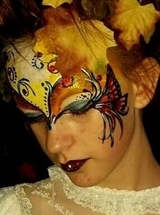 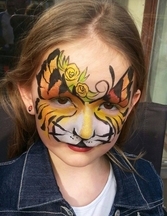 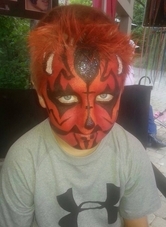 If you are looking for professional and quality face painting in Knoxville, Tn area you have found the right artist. 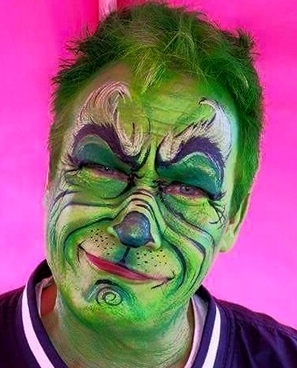 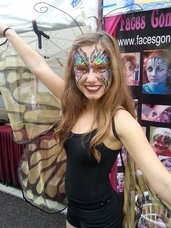 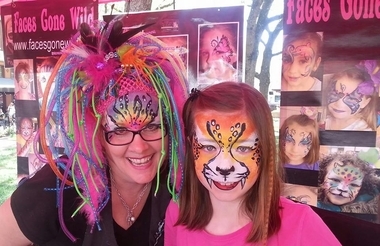 Give Faces Gone Wild a call today and let me help you with your face painting needs. 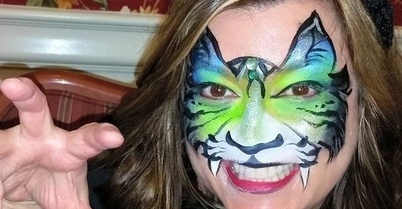 Let Faces Gone Wild make your next event a colorful memory!